In 2 weeks like Valentine's Day will be here and I'm sure you've all got something special planned for the day...or if you're like me you'll leave it to the very last moment. The awesome people at PhotoBox invited me to take part in a little challenge where we could pick an item and get our photos put onto it that meant something special to us. And as you all know I love photography so this was perfect for me. As this is for Valentine's Day I'm sure you're all expecting photos from 11 years ago when we got married or 14 years ago when we first starting dating but to be honest we don't have photos of ourselves anywhere in the house. We have photos and pictures on every wall but none of them are us so instead we picked photos of the two subjects that we love more than anything in the World. 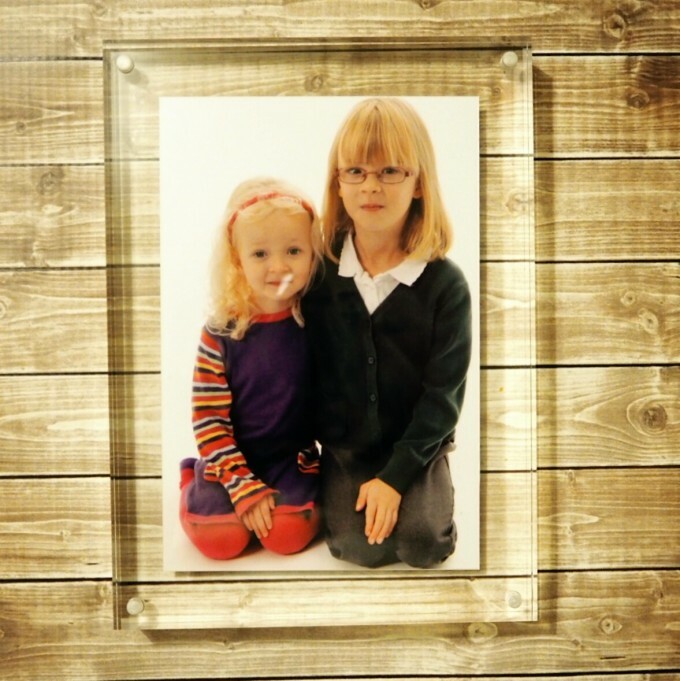 These are our two cheeky girls that mean more to us than anything. They are growing up so fast and are becoming the best of friends. There is 3 years difference in age but when you hear them talk together when they think no one else is listening they sound like a couple of teenagers. 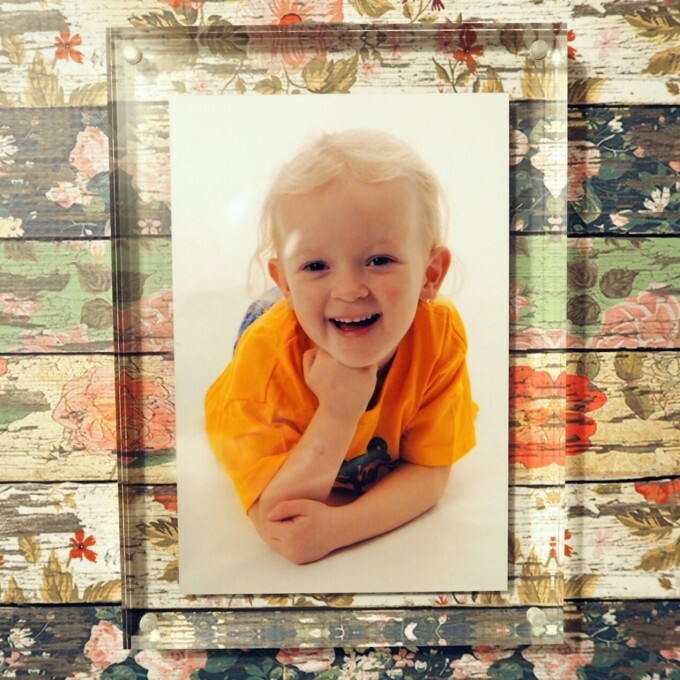 The photos that we used were the latest school photos that were taken just before Christmas and they are now sitting pride of place in our bedroom so they are the last thing we see at night and the first thing we see in the morning. As you can see the item we picked was the Photo Acrylic Blocks which are available in two different sizes A6 & A5. 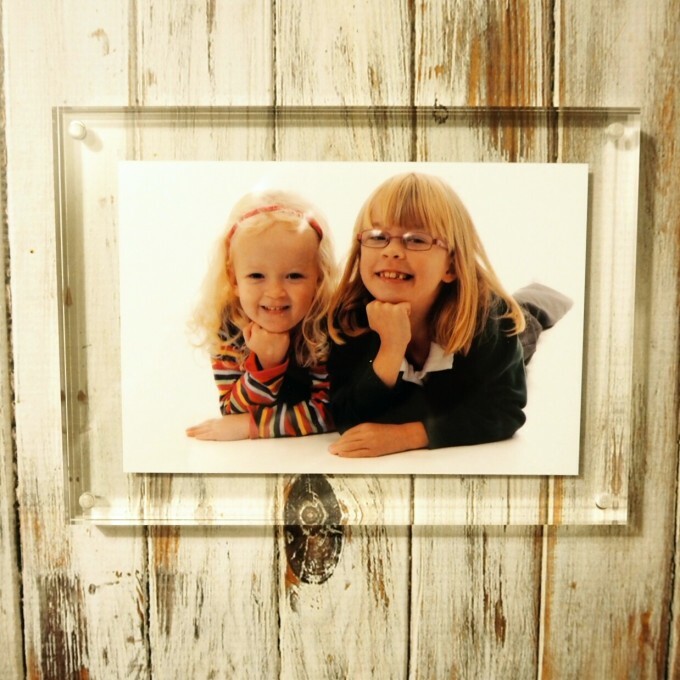 They are made of 2cm thick polished acrylic allowing them to have a free standing design. They make the perfect gift no matter what the occasion. We were sent this items for the purpose of this post, all thoughts and opinions are our own.